The U.S. Army Corps of Engineers and I have always worked towards the need for critical restoration of the Caño Martín Peña ecosystem. Thanks to the hard work of the Army Corps and ENLACE, the regulatory and environmental needs and requirements of this aquatic ecosystem restoration project will be met. I have signed a document that further propels this project to the next step of pre-construction and design, and ensures the vital ecosystem within the canal and San José Lagoon will be returned to a more natural state. The restoration action will work in concert with other Federal and local agencies focusing on bringing clean water to the people of Puerto Rico. Today we are memorializing a path forward. Today we are meeting the federal government commitment to the people of Caño Martín Peña that no matter what, we will work together to restore a clean water flow for the native wildlife and local residents, making the Caño healthy again. Caño Martín Peña is a 3.5 mile long natural tidal channel located in the heart of the San Juan Bay Estuary that provides a vital connection between the San Juan Bay and the San José Lagoon. The accumulation of debris and the encroachment of housing and other structures in recent years has prevented water from flowing properly through the canal, significantly degrading the natural habitat in San José Lagoon. 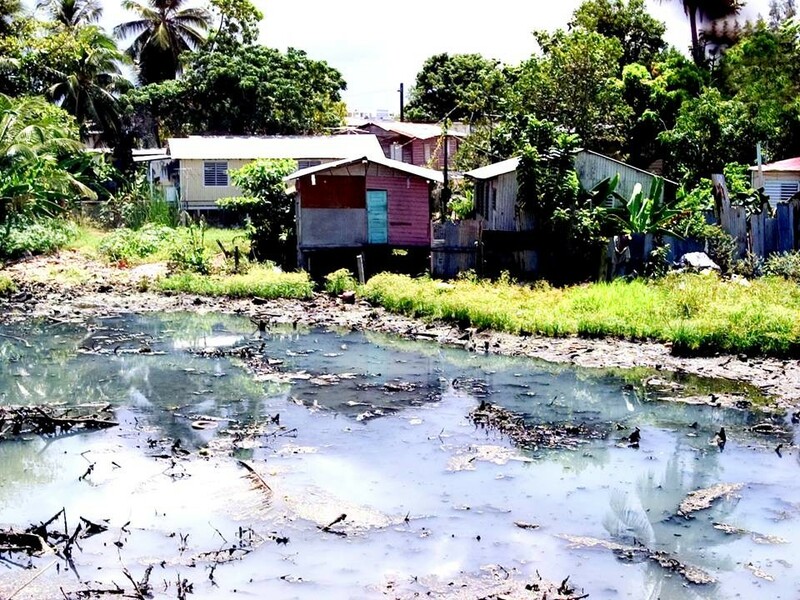 In addition, untreated sewage that enters the canal cannot be flushed out and heavy rainfall causes this contaminated water to infiltrate adjacent communities, posing serious health threats to residents. The project involves the dredging of approximately 2.2 miles of the eastern end of the canal, which will provide significant ecosystem restoration benefits, and make the adjoining communities more resilient to the effects of climate change. ENLACE, a public corporation whose mission is to rehabilitate the Martín Peña channel and its bordering communities, leads the relocation of families and infrastructure efforts critical to the federal project. Other federal partners are working to address untreated sewage and associated public health issues. 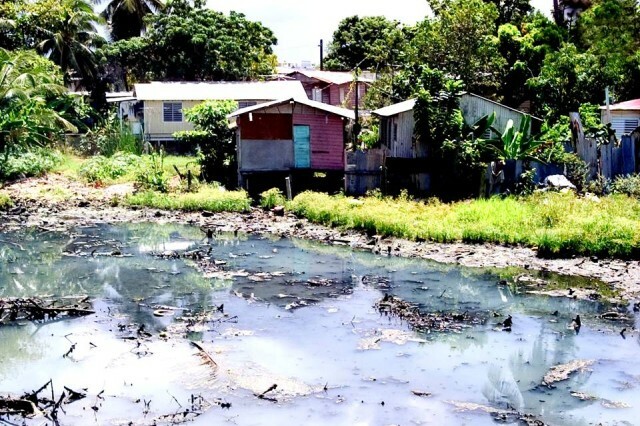 Without federal assistance, it is expected that the Caño Martín Peña would continue to deteriorate, resulting in a complete blockage of the canal. This would severely impact the entire San Juan Bay Estuary ecosystem, with impacts to people's health, the degradation of water quality and fish and wildlife habitats throughout the San Juan Bay Estuary. This project is a part of the White House's Puerto Rican Task Force and the Urban Waters Federal Partnership that both develop collaborations with Puerto Rico that result in meaningful projects for the people of Puerto Rico.